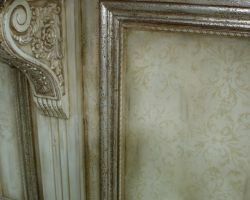 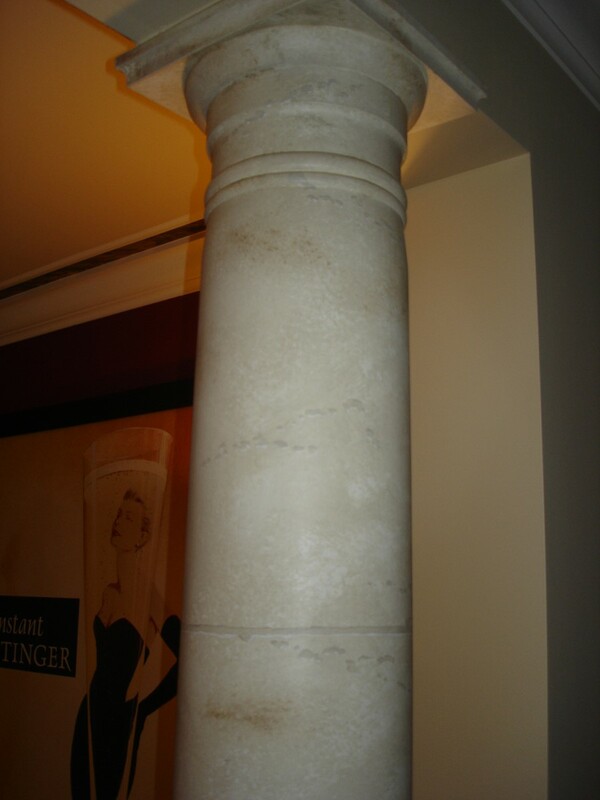 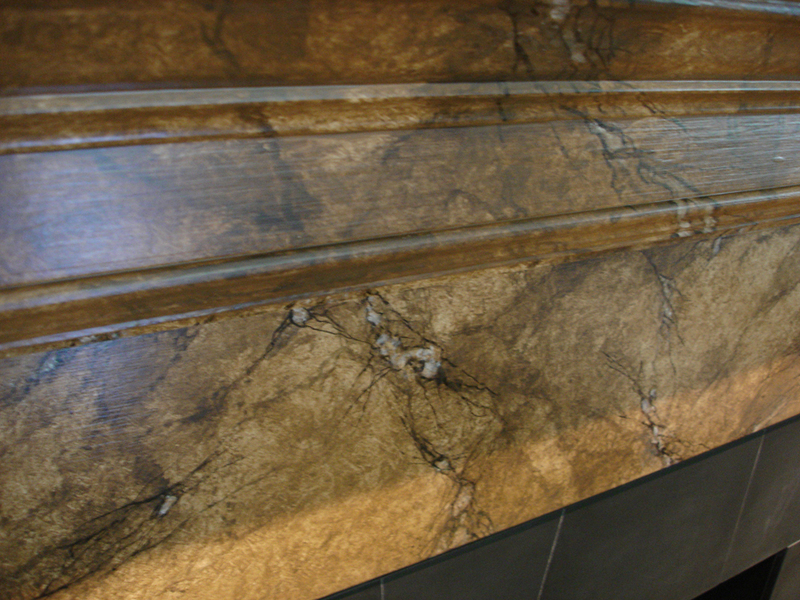 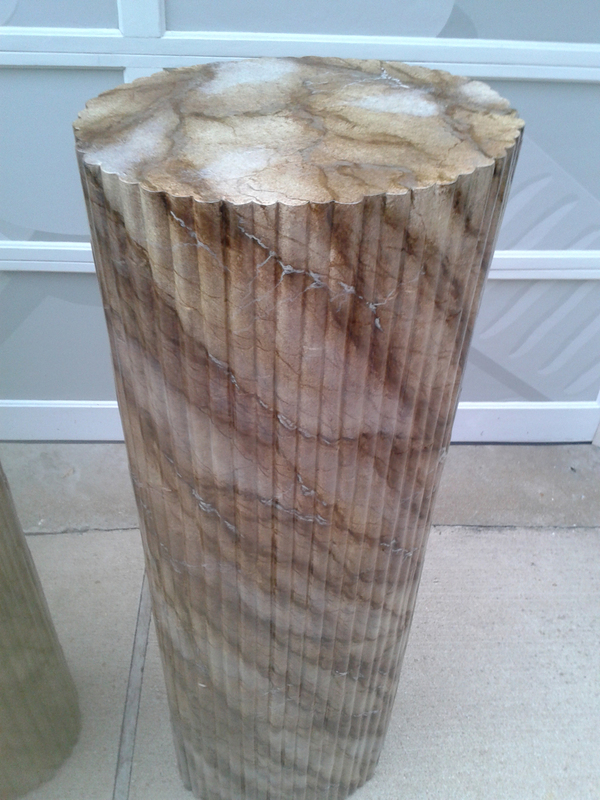 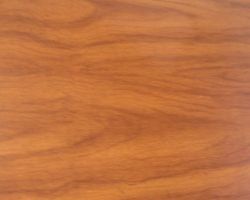 The results of high quality Faux Finishing can be simply amazing. 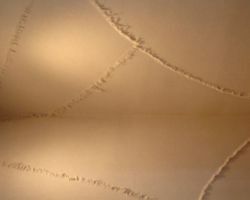 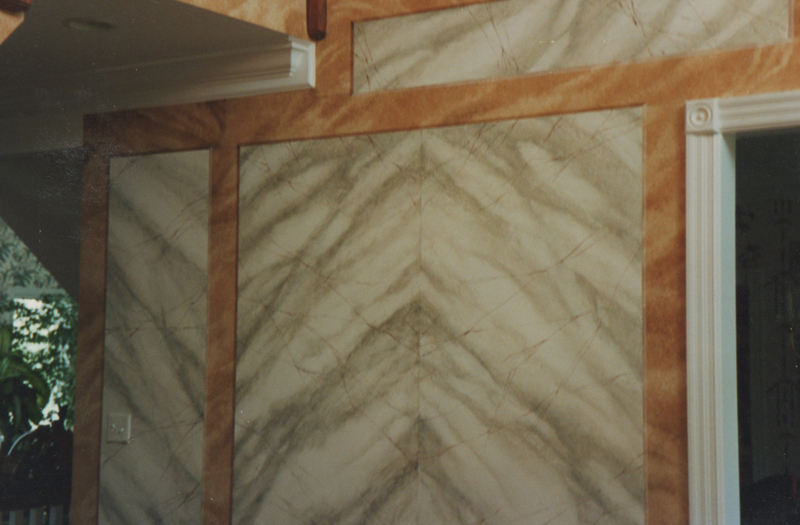 From the classic venetian plasters to polished plaster finishes, marbled columns, custom papers, to wood grained finishes, even concrete can be used to create a truly distinctive look for any room, wall or ceiling in your home. 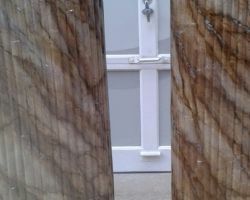 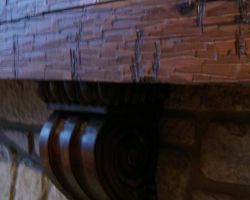 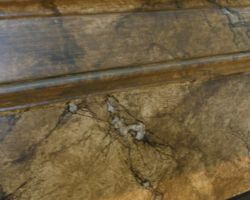 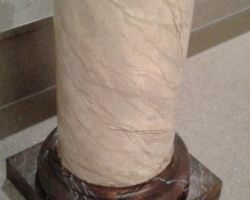 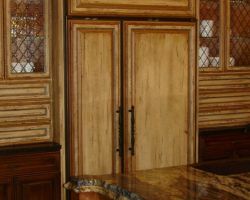 Special equipment, materials and the incredibly skilled hands and imagination of Charley Blood have taken faux finishes to a level normally unattainable by typical interior painting and refinishing companies. 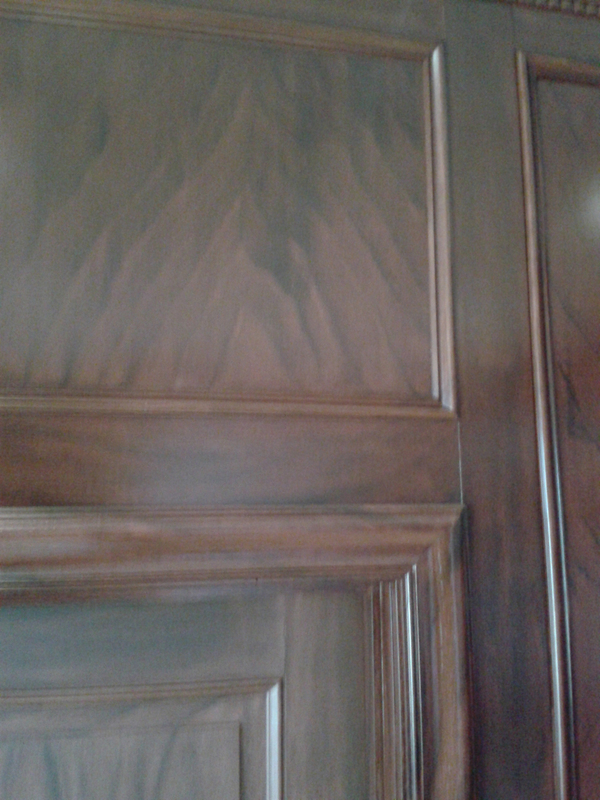 In short, there is no comparison. 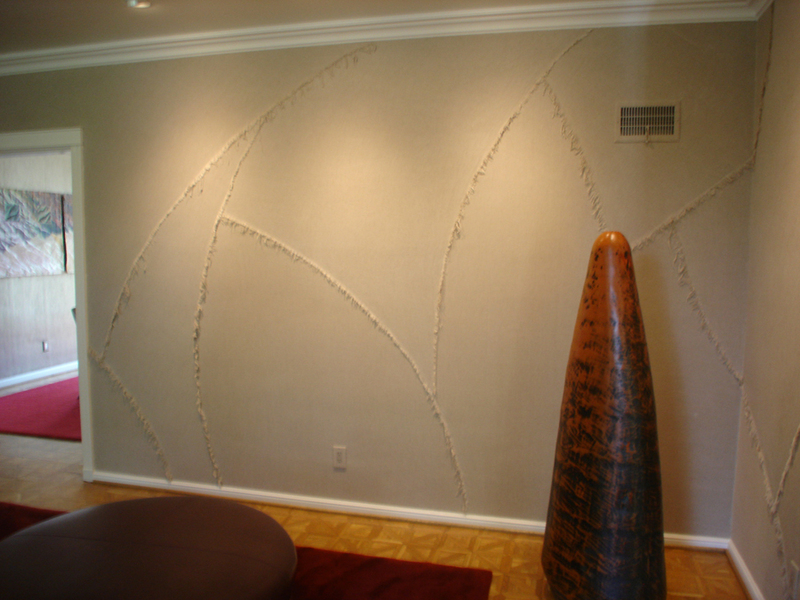 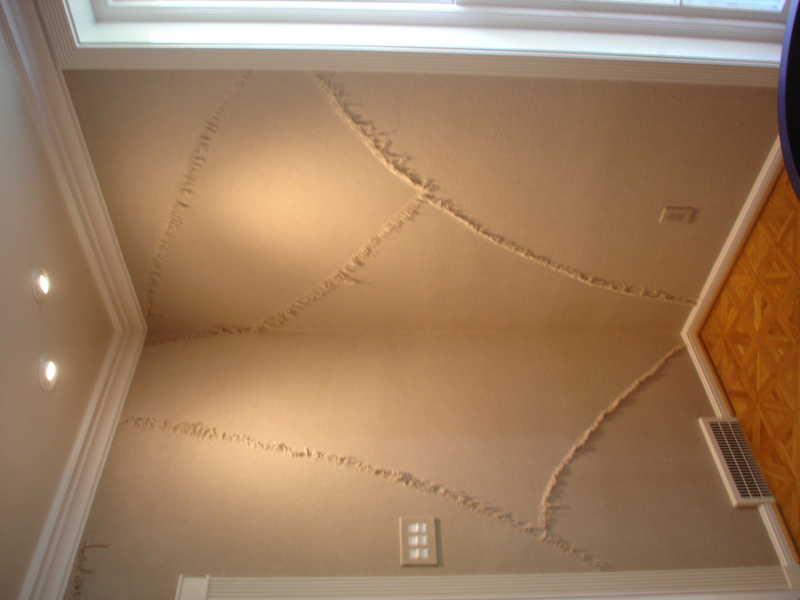 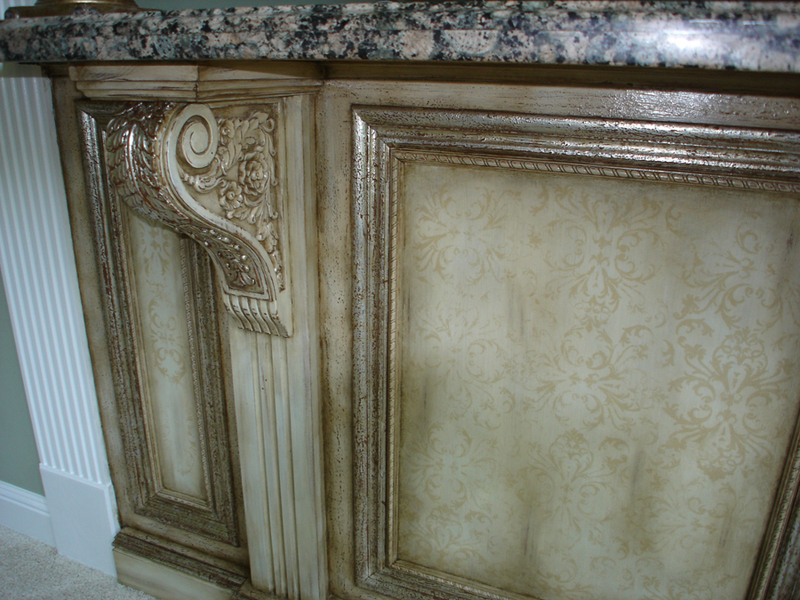 Browse our Faux Finishing Gallery below to see a sampling of our past projects. 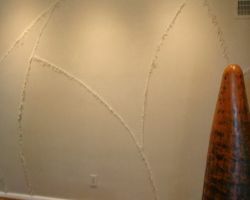 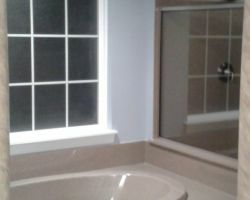 Our gallery has several examples of the looks and unique finishes we have achieved for home owners in the St. Louis area. 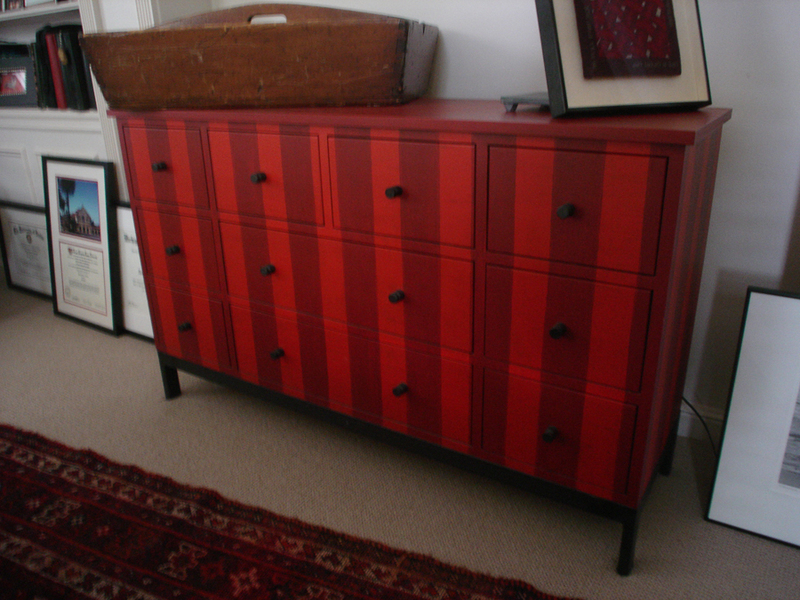 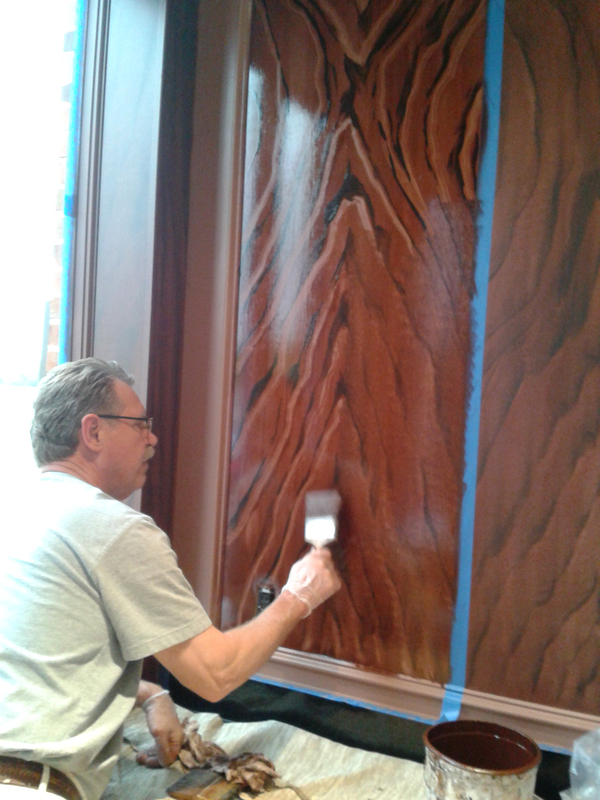 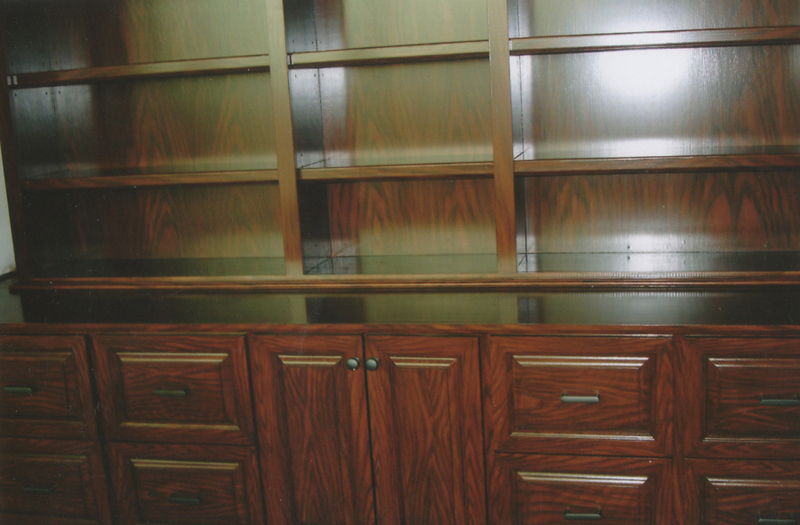 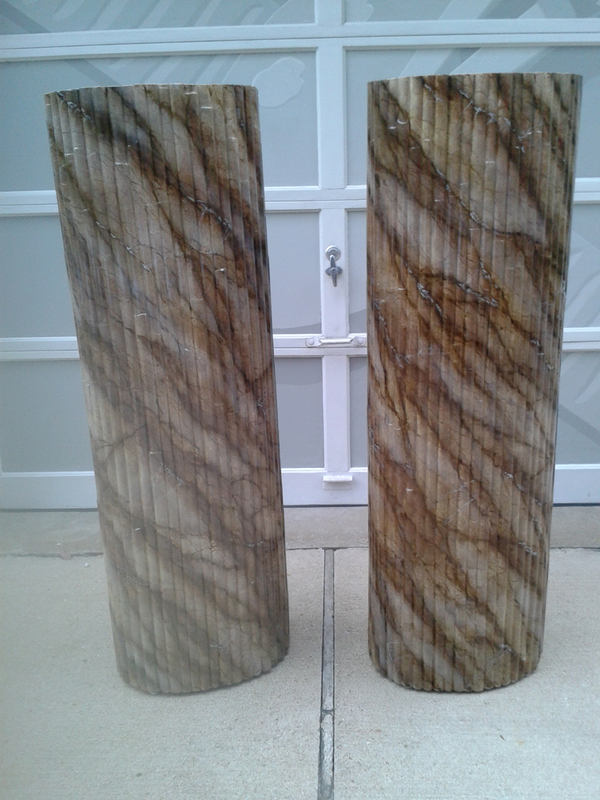 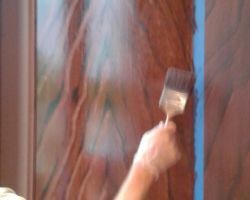 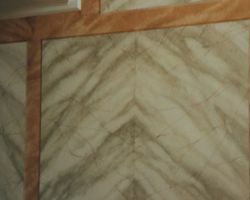 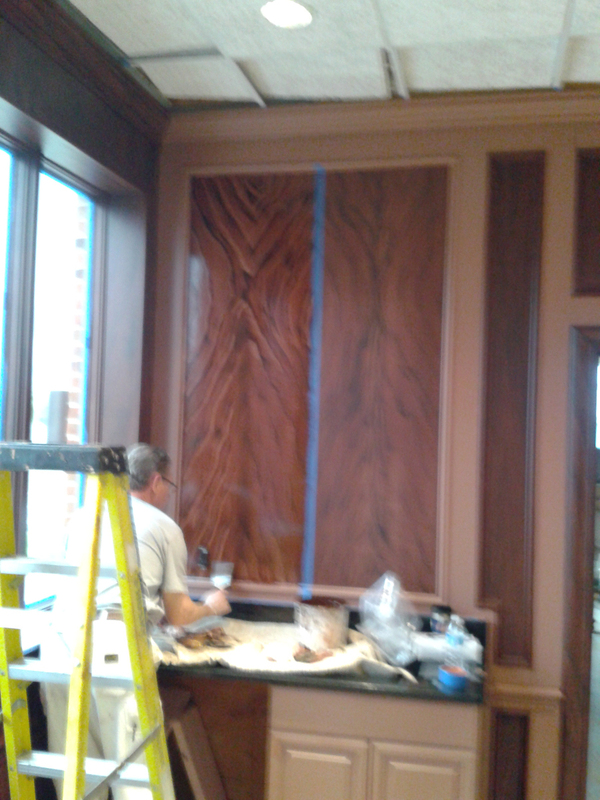 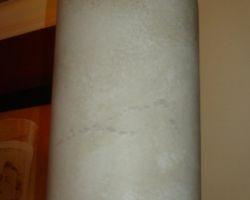 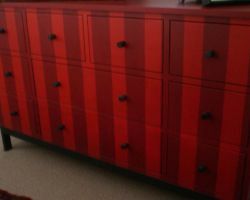 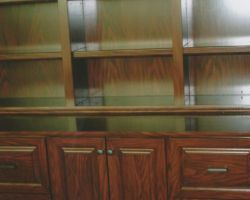 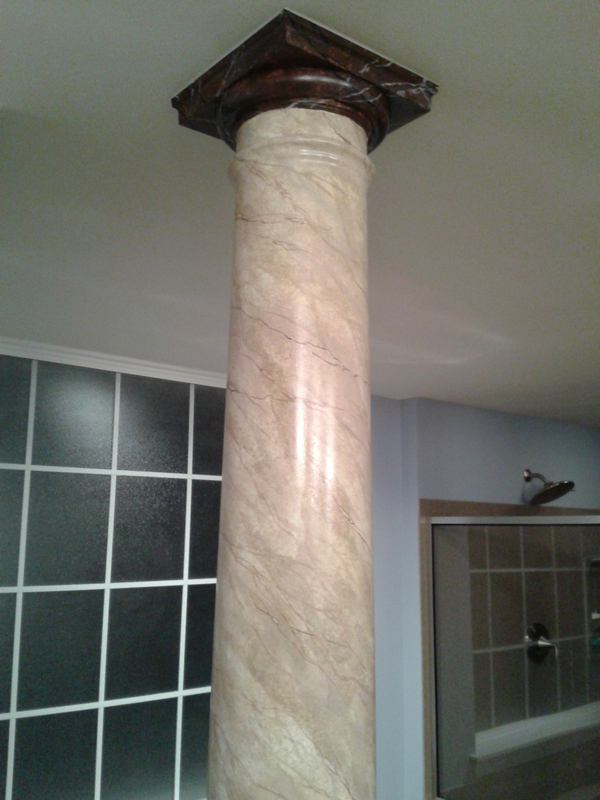 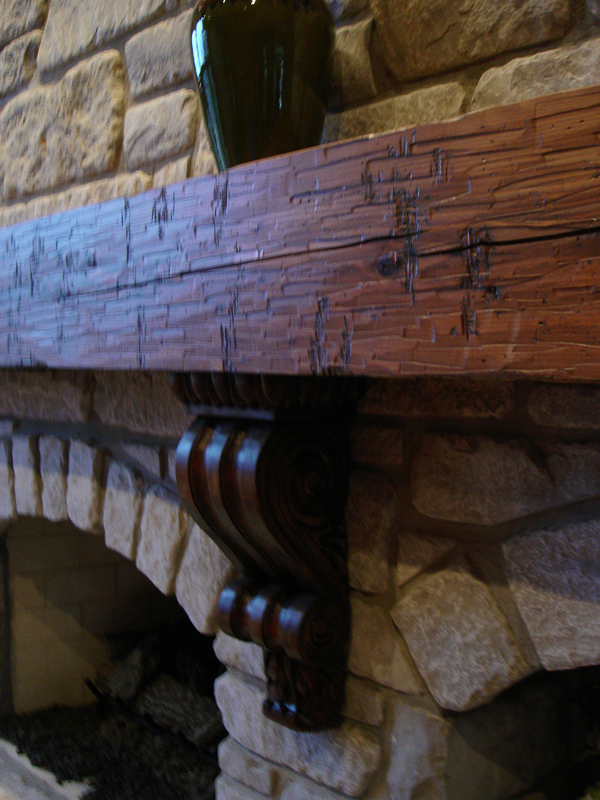 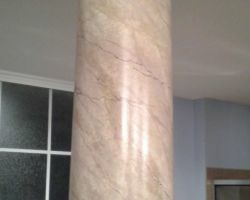 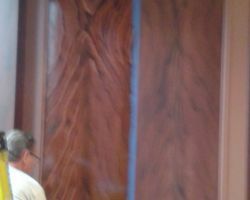 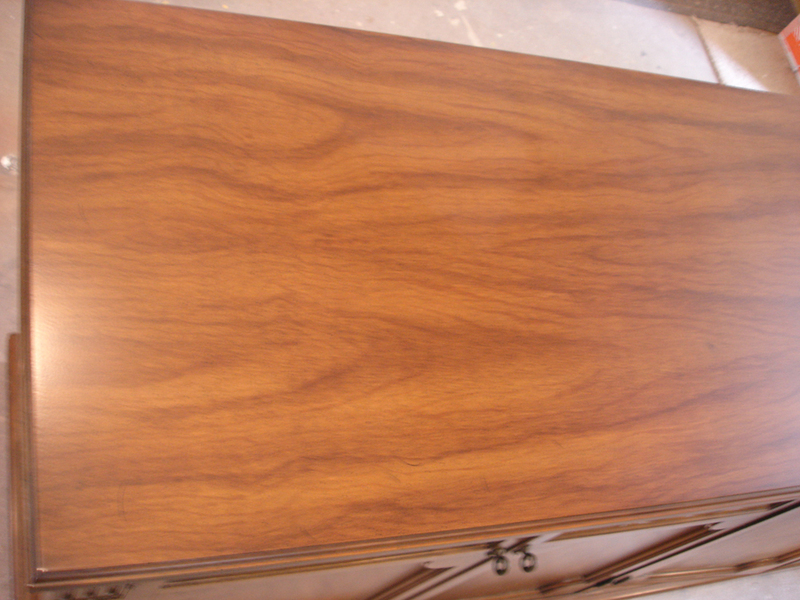 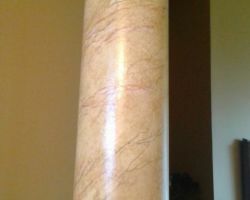 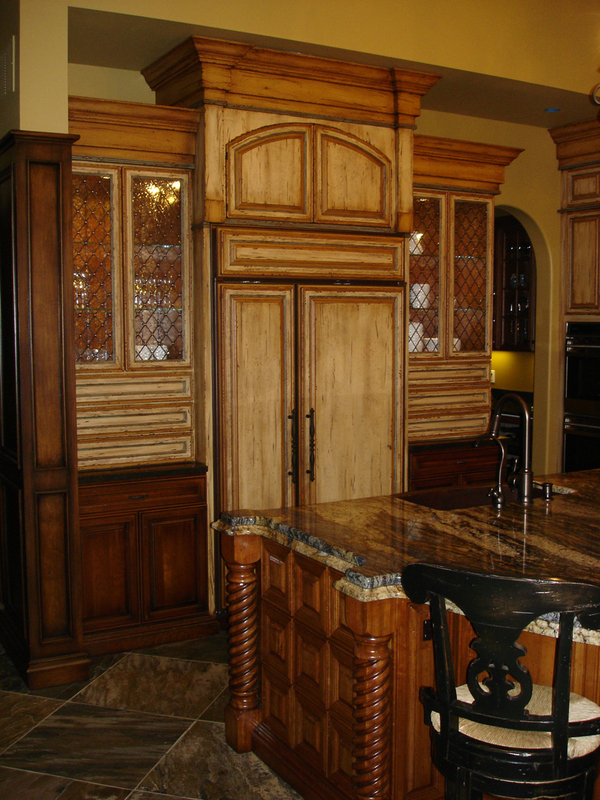 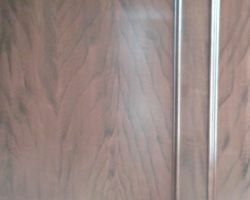 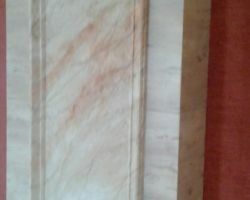 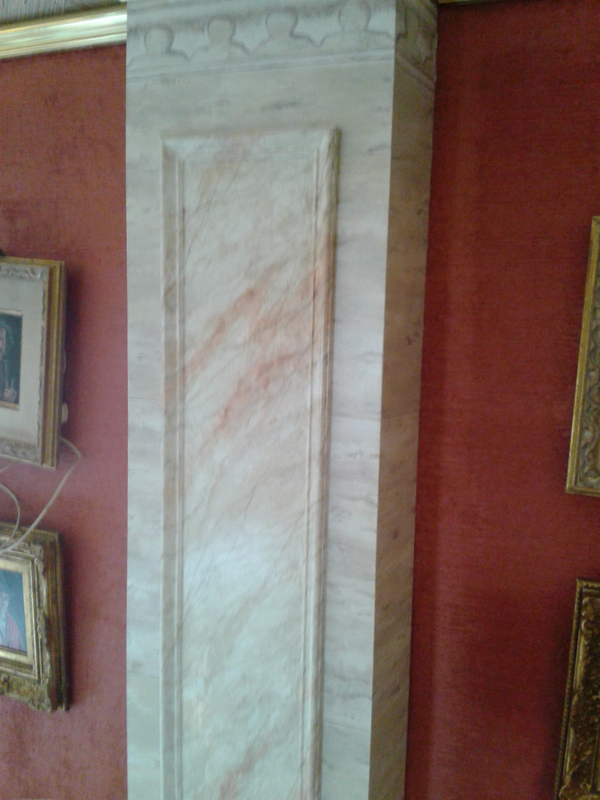 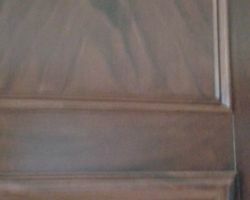 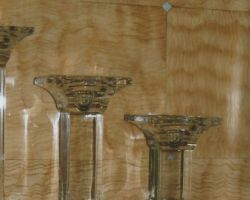 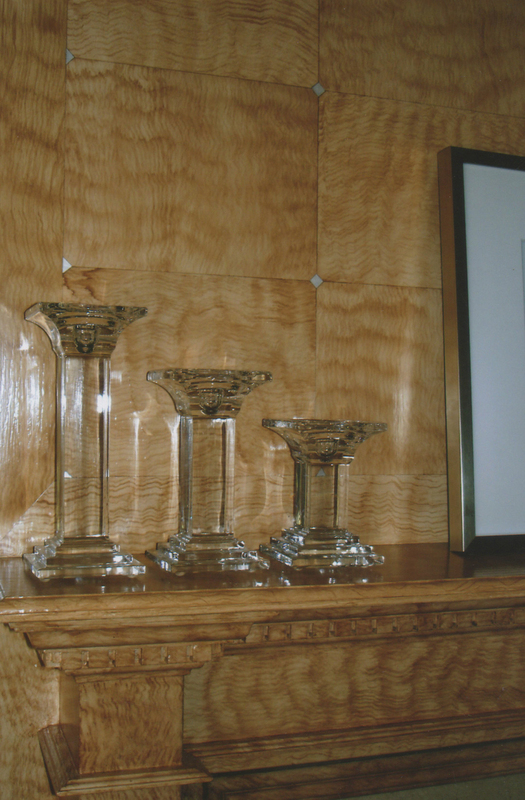 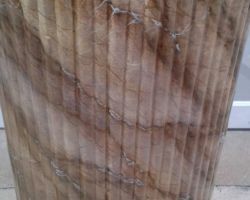 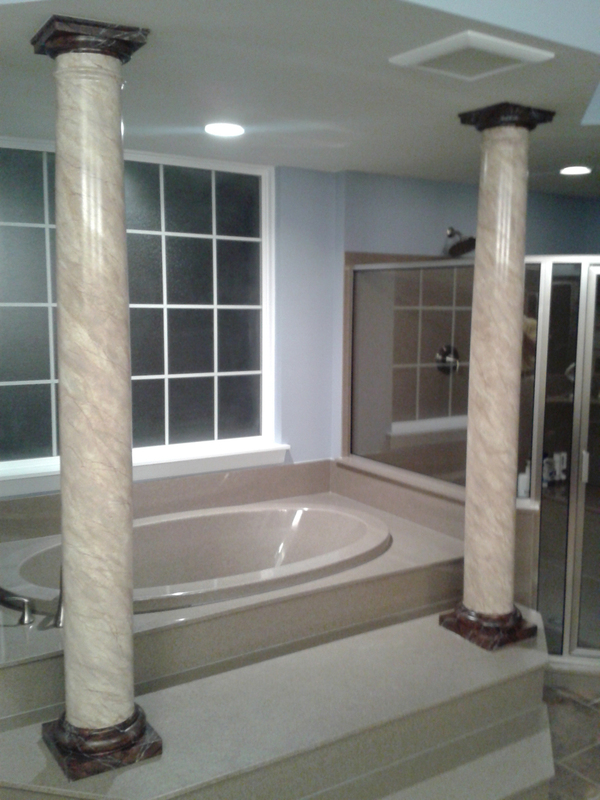 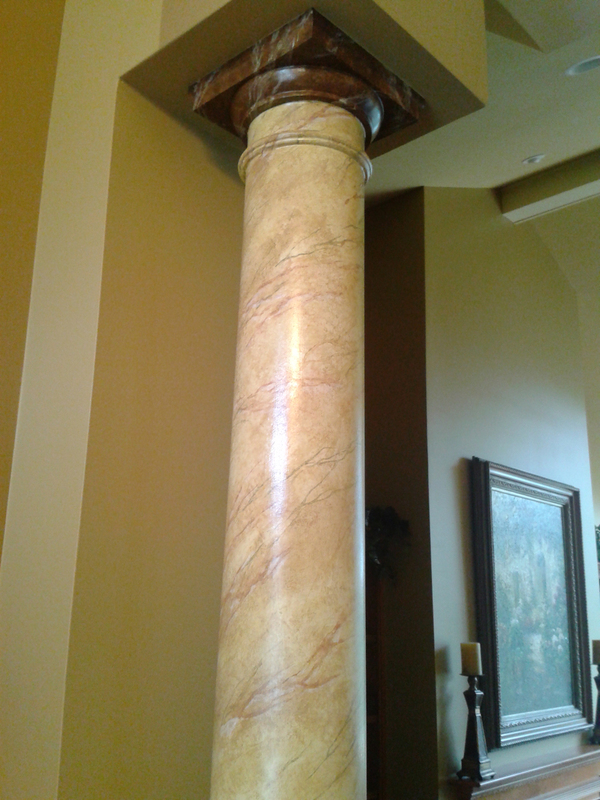 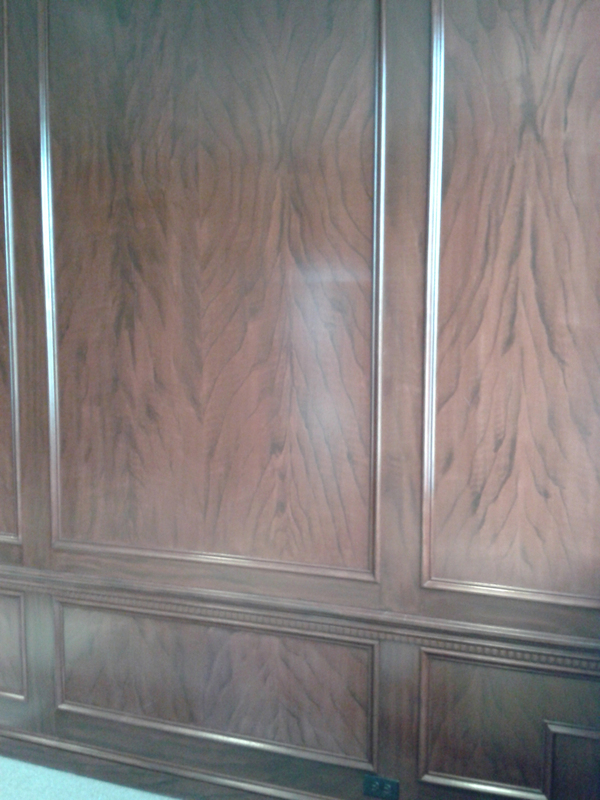 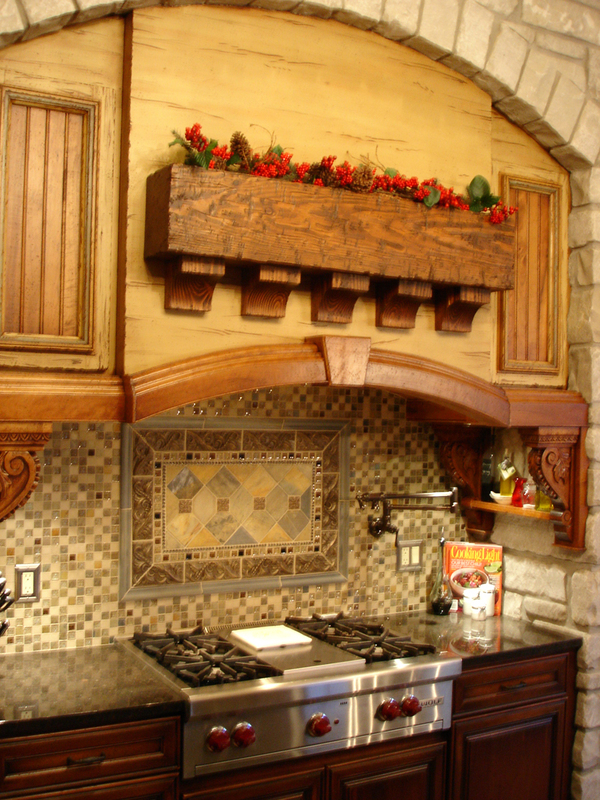 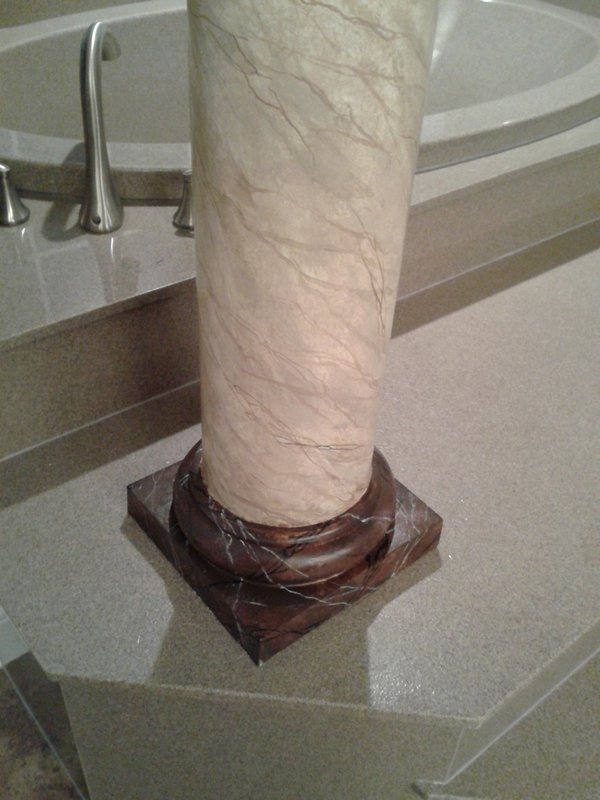 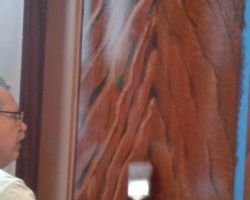 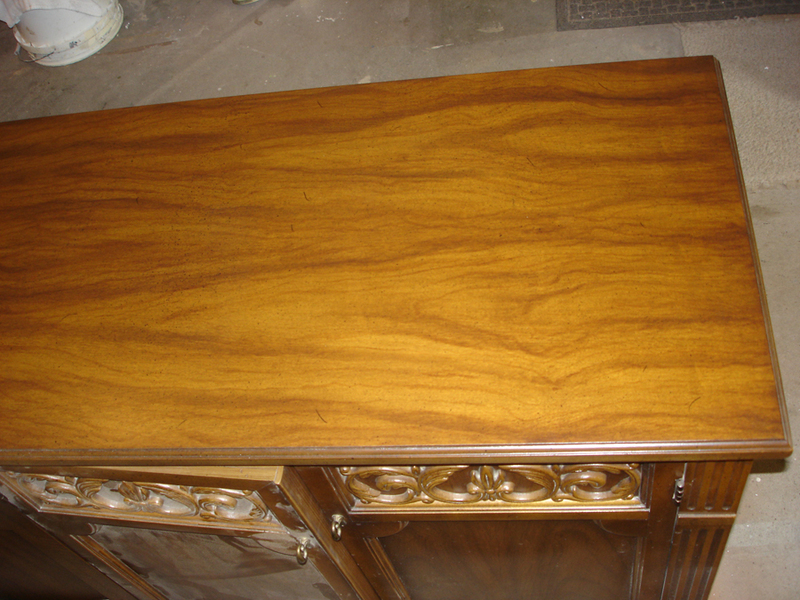 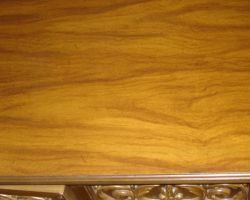 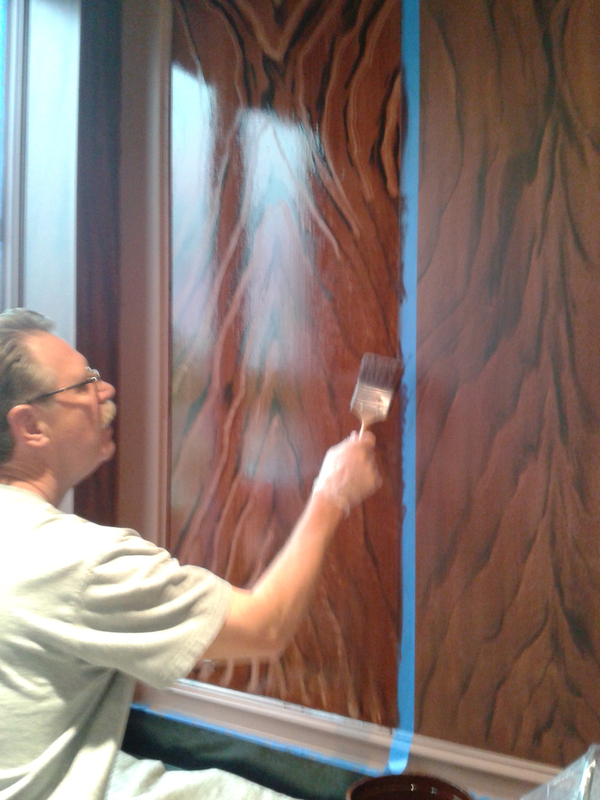 If you are looking for Faux Finishing in St. Louis, call or click to contact Charley Blood. 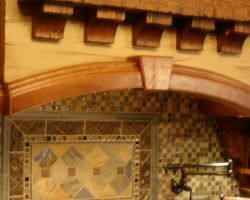 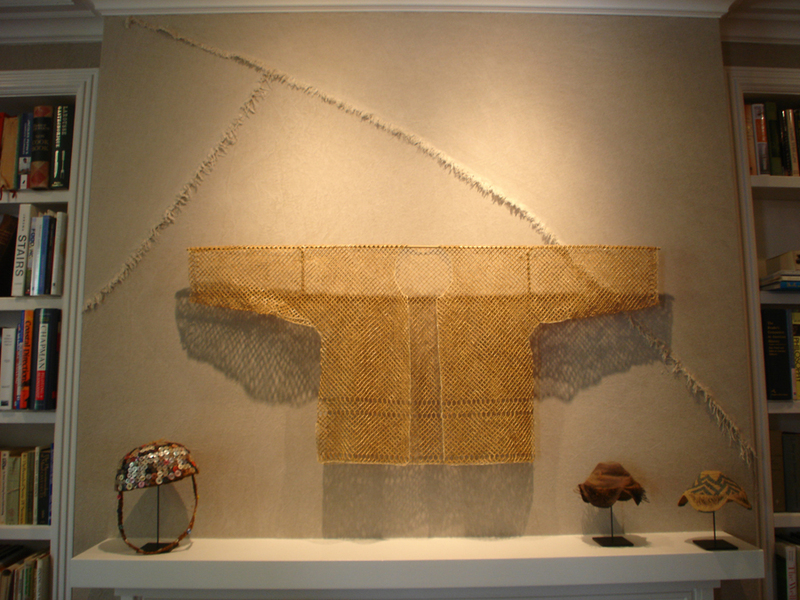 Ask for references and perhaps an interior designer or two that has relied on our professional faux finishing concepts and attention to detail to transform dreams into reality!